Those apple fans living in the countries where they can't get the iPhone 5C or iPhone 5S yet will soon be rewarded - Apple announced Wednesday plans to release the new phones in more international markets on Friday, October 25th. Moreover, the phones are coming to India, Mexico and more than a dozen other countries on Friday, November 1st! The devices were introduced in the US, Australia, Canada, China, France, Germany, Hong Kong, Japan, Puerto Rico, Singapore and the UK on September 20th. 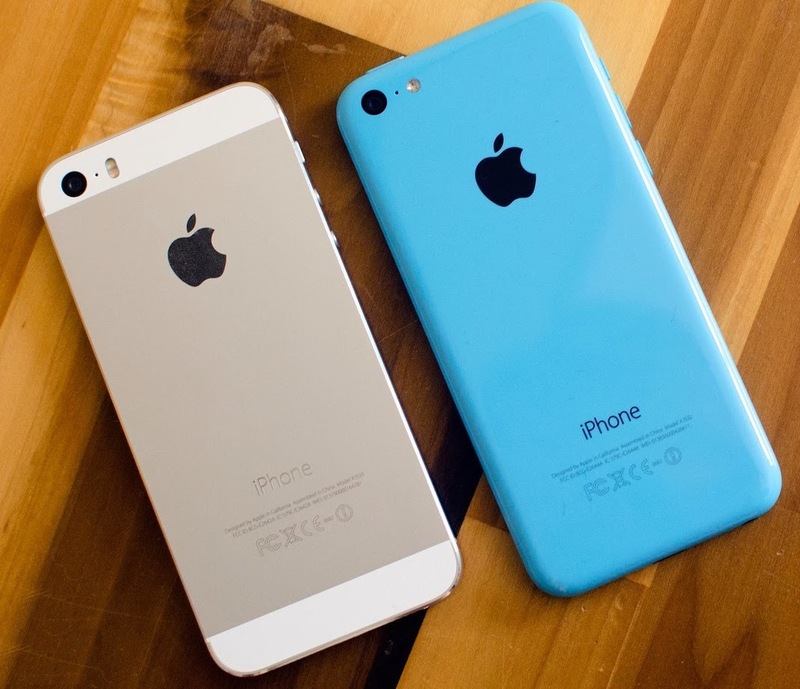 Fow those still unaware – the colorful polycarbonate iPhone 5C replaces the iPhone 5, while the new premium iPhone 5Ss features Apple's Touch ID fingerprint sensor and a 64-bit processor.